Are you an avid consultant with passion for Digital, digitally enabled companies and Transactions? Are you experienced in both delivery, management and sales of consulting engagements? Do you have affinity with technology, digital trends and data analytics? Would you like to work on high-speed transaction related engagements, mostly pre-deal and partially post-deal? Would you like to be part of- and help build a fast-growing, young and enthusiastic team? EY’s market leading Operational Transaction Services (OTS) team provides Operational advice to corporate and private equity firms who are in the process of acquiring, divesting, optimizing or transforming their businesses. The team comprises of advisors with deal / transaction experience from industry, advisory and strategy backgrounds. Within OTS, we support our clients across borders and the entire transaction lifecycle in the most complex environments. Interested? We would like to meet you! OTS is a fast growing and diverse practice with a dedicated group of over 70 professionals in Western Europe and Maghreb (with offices in Amsterdam, Rotterdam, Brussels and Paris), supported by a global network of over 1,000 OTS professionals. We are seeking to further expand our team with consultants who work across a range of sectors, specifically oriented at clients and targets with a strong digital or technology aspect. Our digital team works with our colleagues within OTS and beyond to provide full-scope services throughout the transaction lifecycle for all companies that fit this profile. We are looking for an experienced managing consultant to help grow our multidisciplinary team with a focus on Digital and lead our engagements. We are a young and fast-growing team with diverse capabilities and opportunities for growth. We look forward to working with you and share this experience. 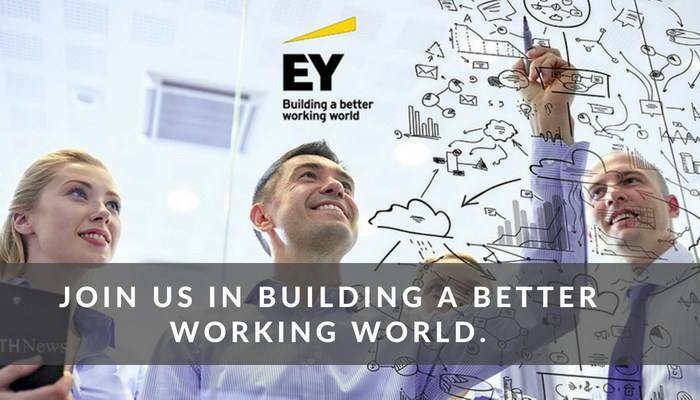 Please send your application for Manager |WO| Operational Transaction Services Digital at EY in Amsterdam including your CV via our website.